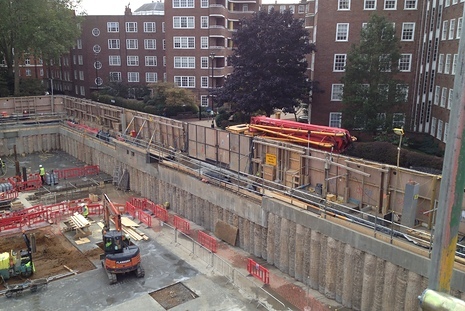 The developer has permission to construct 71 luxury apartments in central Belgravia. 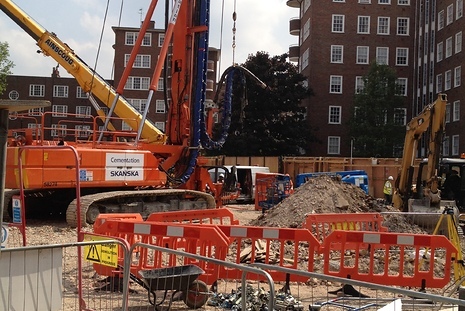 The 2-year contract comprises demolition of the existing building and construction of a three-level basement and two nine-storey apartment blocks. 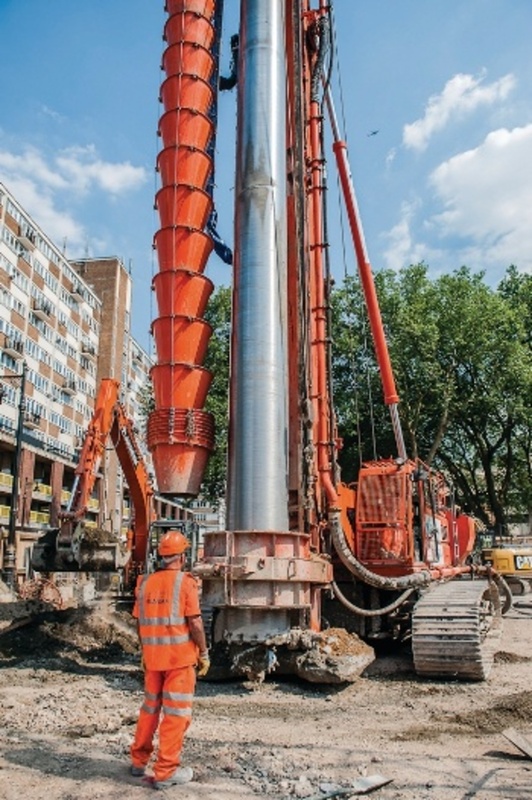 To enable pro-active management of noise, vibration and dust emissions from site, the Client's environmental team have been equipped with instant email and SMS text alerts when predefined threshold limits are exceeded. 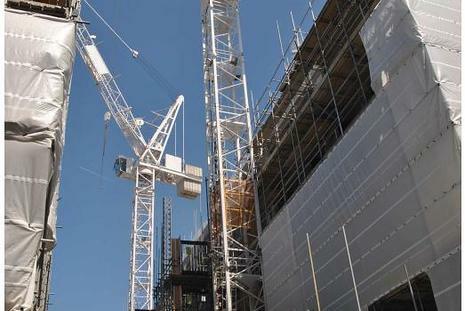 In addition, data is analysed and summarised on a weekly basis by Southdowns' consultants and assessed against relevant criteria which is published in weekly monitoring reports. 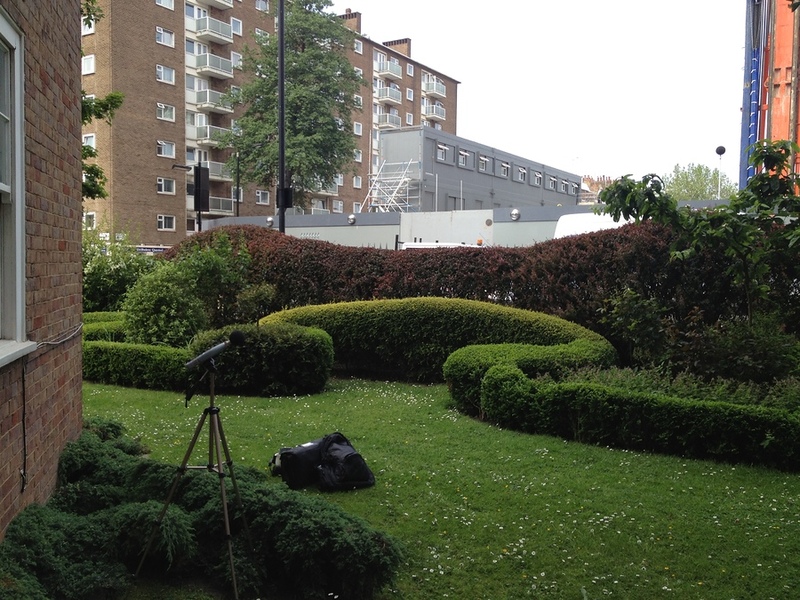 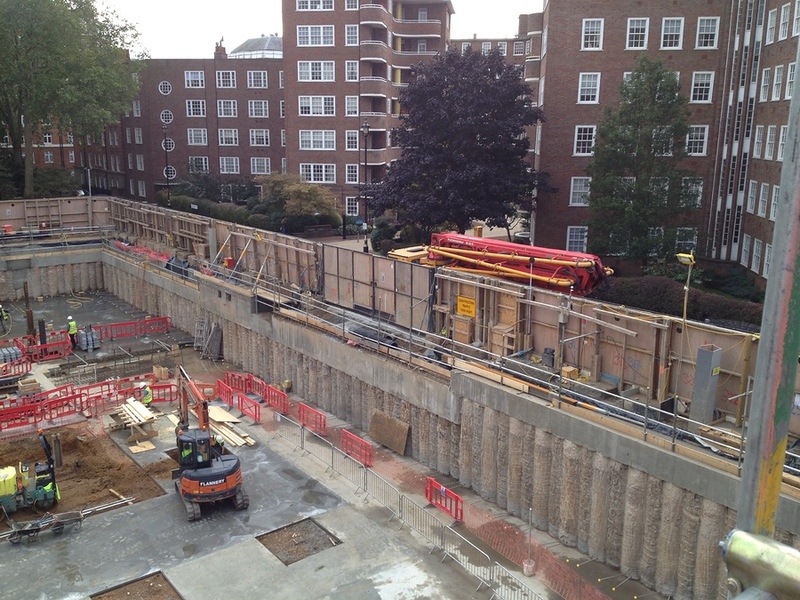 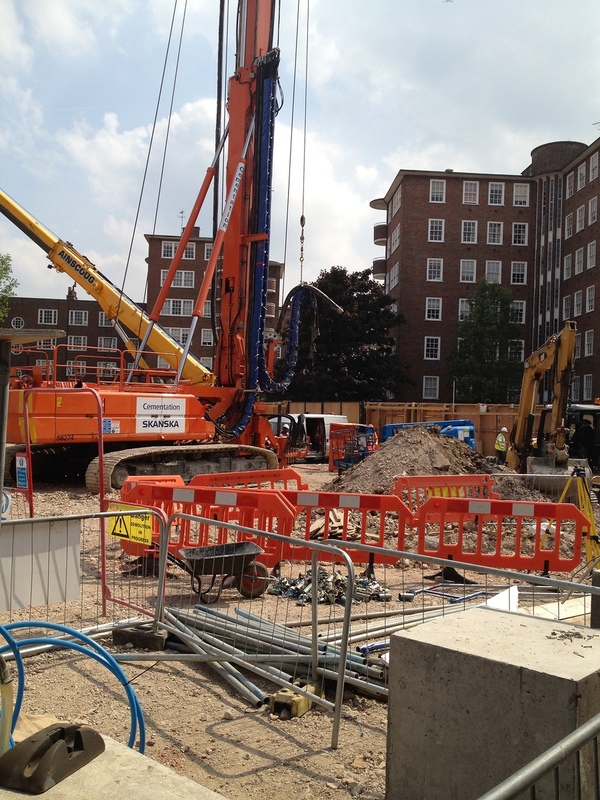 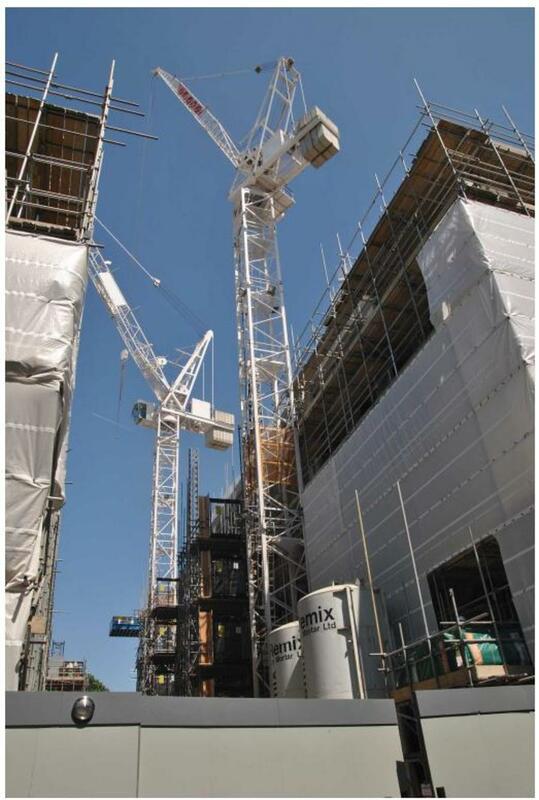 The construction of Ebury Square included an intensive cased secant piling programme, during which time Southdowns increased monitoring to include site visits and attended noise surveys. 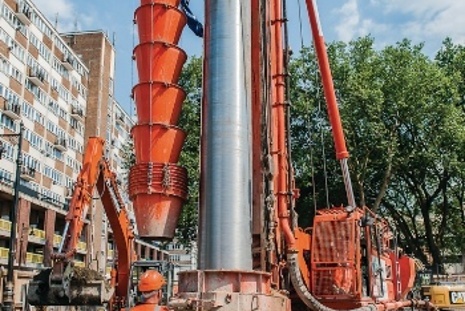 Southdowns' consultants informed the site of instantaneous noise levels and Best Practicable Means to minimise disturbance to adjacent households. 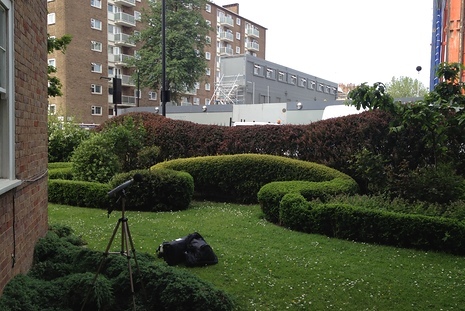 The attended surveys were used to obtain information on the variation in the noise levels at receptor locations in relation to the noise levels measured at the fixed position continuous monitors.